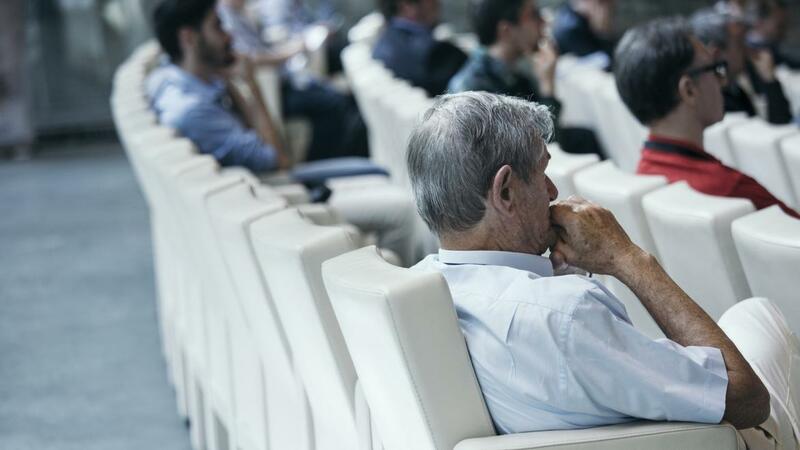 It was presented on World Congress on Dermatology and Dermatologists 2018 in Osaka, Japan. 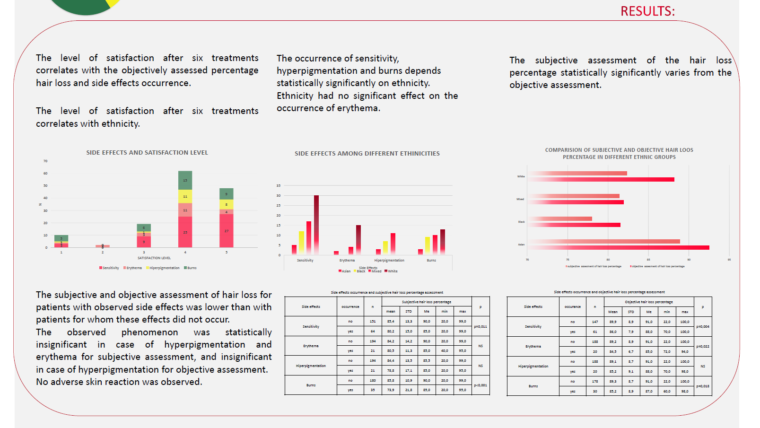 ‘Patients who decide to undergo permanent hair removal course of treatments as a priority put the effectiveness of the method and a fast and long-lasting result. For the therapist, patient safety should be most important. Patients may expect redness, skin irritation, erythema, postoperative hypersensitivity and possible burns manifested by blisters and scabs. It is also possible to experience pigmentary changes such as hyperpigmentation. Less frequently described cases are scarring, purpura, folliculitis, cyanobacteria, pruritus or urticaria. 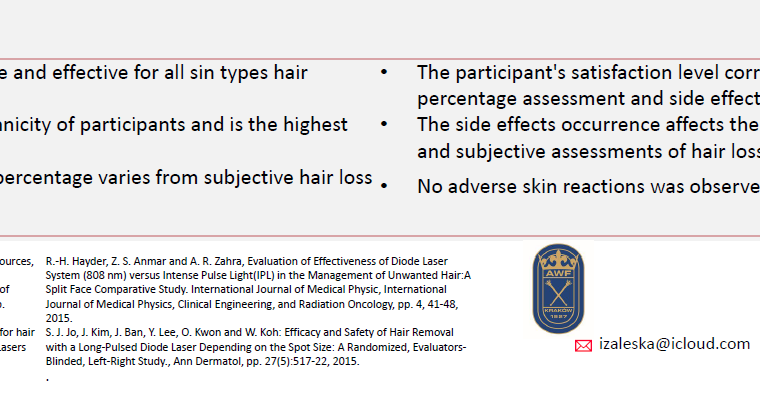 The available literature describes the effectiveness of the diode laser as a method for all skin types according to the Fitzpatrick scale hair removal, but the question of patient safety and minimization of side effects and postoperative complications remains unanswered. 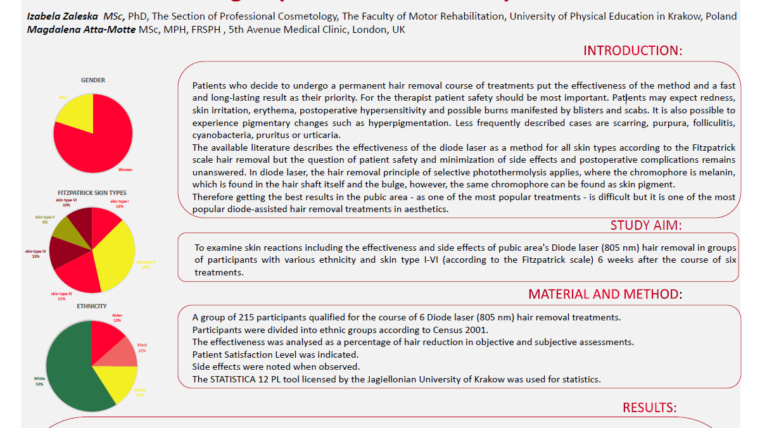 In diode laser, hair removal principle of selective photothermolysis applies, where the chromophore is melanin, which is found in the hair shaft itself and the bulge, however, the same chromophore can be found as skin pigment. Thank you, Magda and Iza to allowed us to be a part of it.